This collection focuses on four centuries of historical maps of Illinois and the Northwest Territory; however, the collection also contains maps from all over North and South America. The content of the collection also includes maps from the Newberry Library in Chicago. 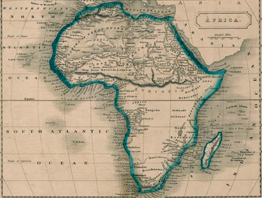 This collection mines not only the Library’s map collections, but also its extensive collection of 19th-century atlases and geographical journals. The Historical Aerial Photo Imagebase contains digitized aerial photographs of locations in Champaign, Cook, Fulton, Will, Peoria, and Mason counties, most of them taken between 1938 and 1940. The images in the collection are searchable by county, year, and geographical feature.  The Mapping History at the University of Illinois (MH@UI) collection contains maps, drawings, blueprints, and images of U of I and Champaign County dating from the 1850s to the present. The University Library’s collection of Sanborn fire insurance maps includes maps for Illinois towns; rural settings are not included. Sanborn maps were produced to assist insurance underwriters in determining fire insurance rates for individual buildings by examining the buildings' construction methods, heat and lighting sources and manufacturing uses, and the same attributes of nearby buildings. The maps primarily provide information on the downtown areas of cities and adjoining residential areas.